420 8th Street - Beach Haven, NJ 08008 - Spectacular Views.This Premier Bay Front Property Located In The Exclusive Harbor View Community Offers Resort Style Living, Featuring Four Bedrooms, Two Full Baths, Vaulted Ceilings, Hard Wood Floors, Open Living area Fireplace, Separate Family Room, and Private Carports with parking for 4 cars . 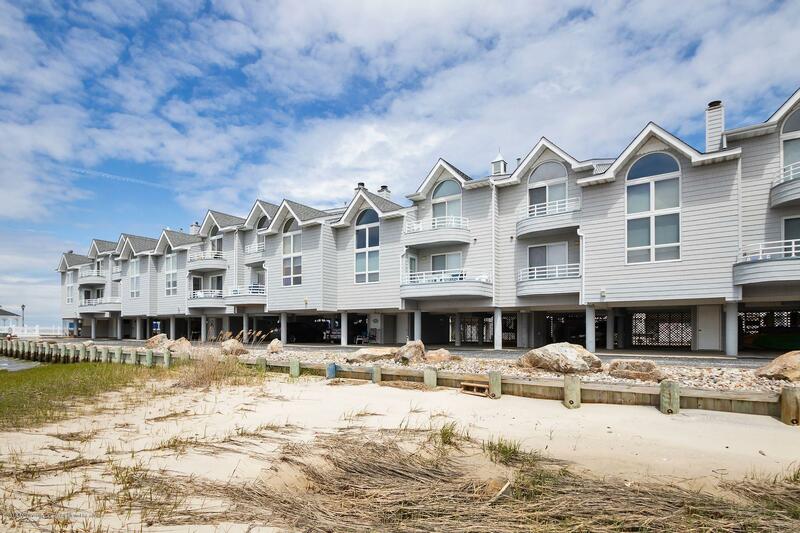 This Town home Is Conveniently located In The Heart Of Beach Haven.Walking Distance To shops, amusements and restaurants. Amenities Include; Gazebo,Heated Pool, Spa, Club House, Tennis Courts, And A Boat Slip that Accommodates Up To A 25 foot Boat. Relax and enjoy the Sun Sets From The Pool and Expansive Deck Overlooking The Bay. This Private Gated Community Is Located Directly Bay Front across from The Fourth Of July Fire Works Display. FULLY FURNISHED.